But when will I get it? 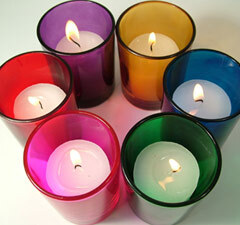 Case of 72 votive holders in assorted colors. Case includes one dozen each: Amber, blue, green, red, pink and purple holders. Cases are prepacked: No substitutions. Holders measure approximately 2 1/2 " tall and 1 3/4 " in diameter. (Holders taper outward slightly from base.) 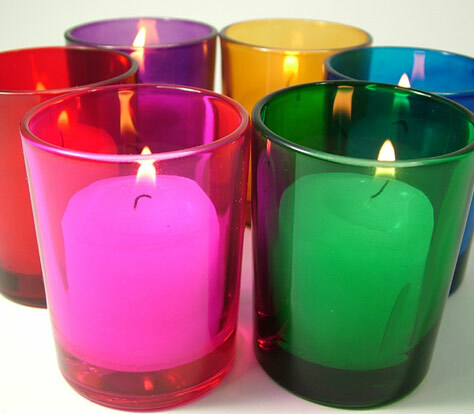 Fill them with candles and scatter them around to give any room a warm, intimate touch. 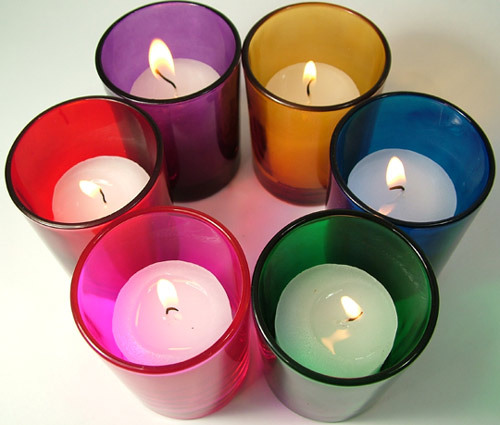 Note: Different color holders may show slight size variations.